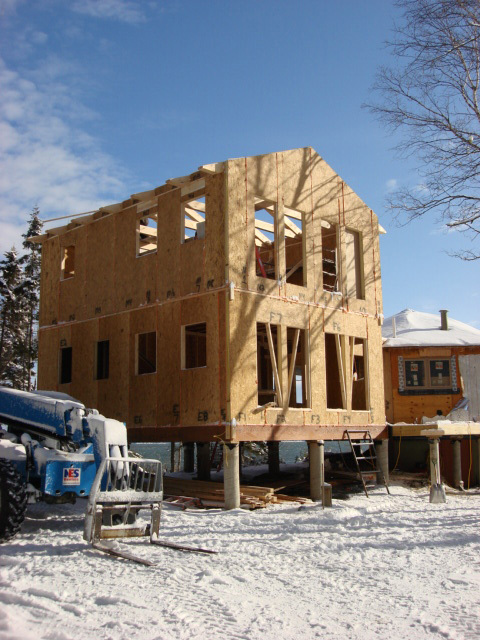 Selecting Murus SIPs to enclose your timber frame is an easy choice. 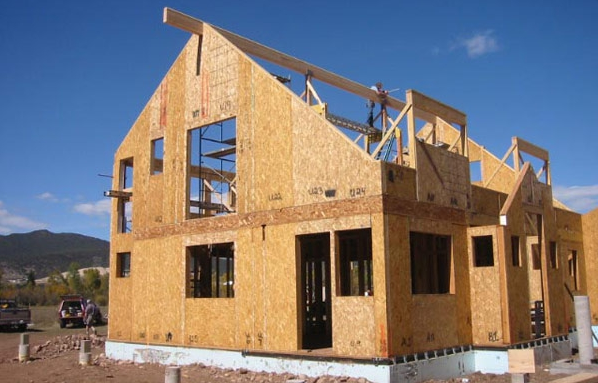 Murus manufactures SIPs with Polyurethane, EPS and GPS (graphite-enhanced EPS) foam cores in a wide range of thicknesses, and in 4-foot and 8-foot widths up to 24 feet long. 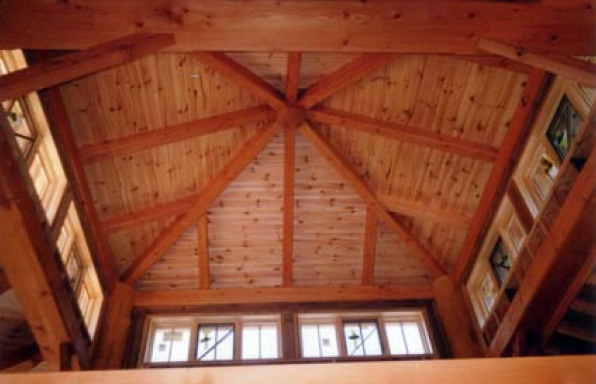 We offer the widest range of foam cores, sizes, and R-values from R-15 to R-77 for the optimum enclosure system of your timber frame project. 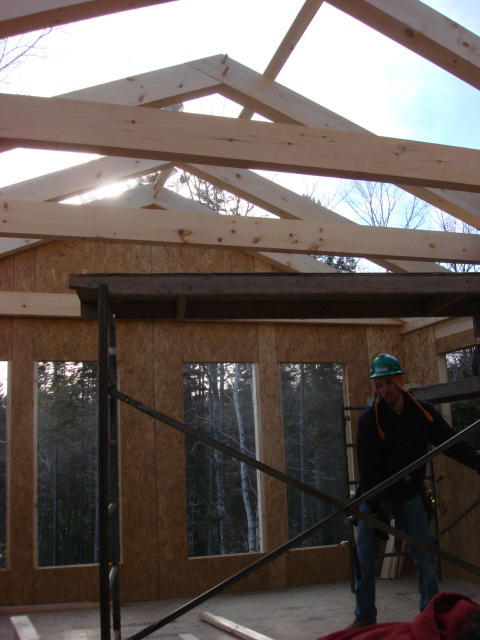 Our state-of-the art proprietary manufacturing and SIP pre-cutting ensure the highest quality SIPs for hassle-free jobsite satisfaction. 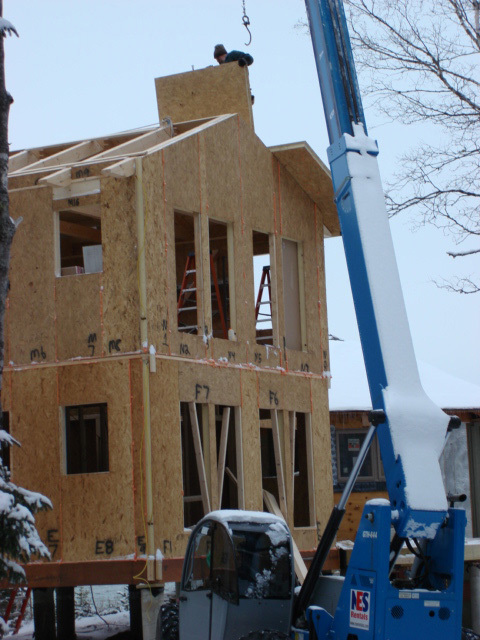 Murus SIPs are ideal for sustainable building and near- and net-zero projects because of their ability to reduce heating and cooling loads and create a secure building envelope. 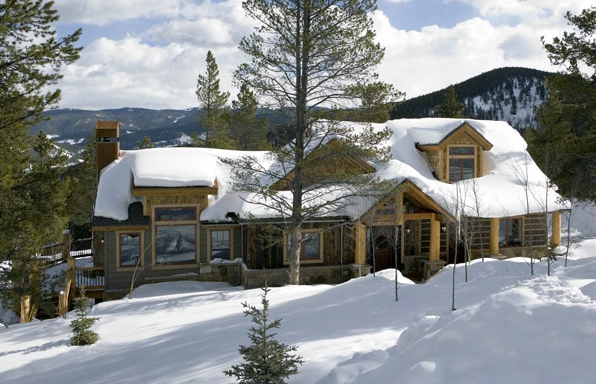 Using Murus SIPs can contribute to certification under LEED and the National Green Building Standard (NGBS), and provide the potential for recognition by the Department of Energy and their net-zero energy performance program. 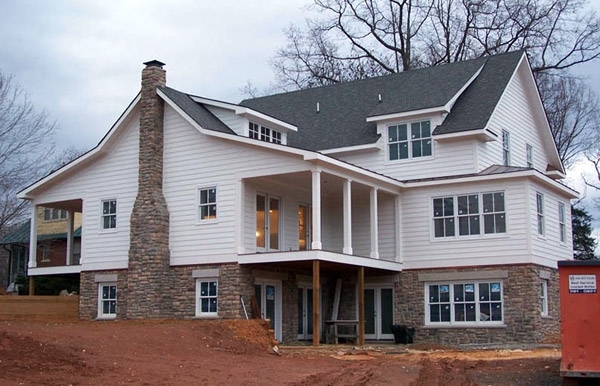 Murus SIPs are engineered to be thermally stable, maintaining their R-value over time, and can save significantly on heating and cooling energy consumption. 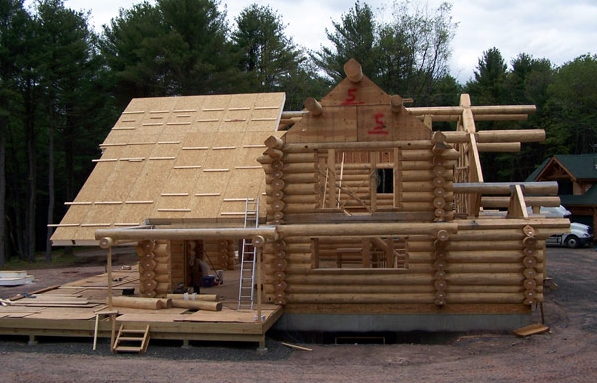 With R-values ranging from R-15 to R-77, depending on the type of foam core and thickness, Murus SIPs can contribute to an energy efficient building envelope to maintain a consistently comfortable living environment in your timber frame home. 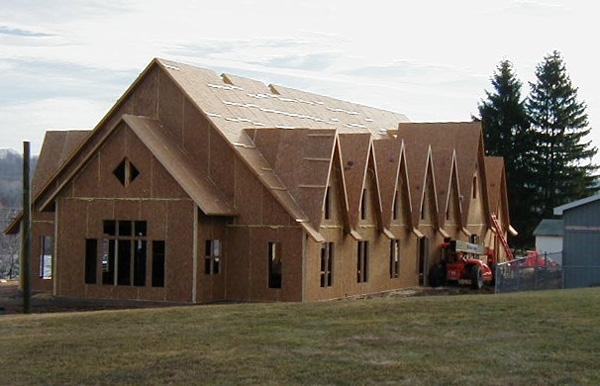 Murus SIPs have unique features that make installation over timber frame home structures faster, easier, and more energy efficient than conventional framing methods. 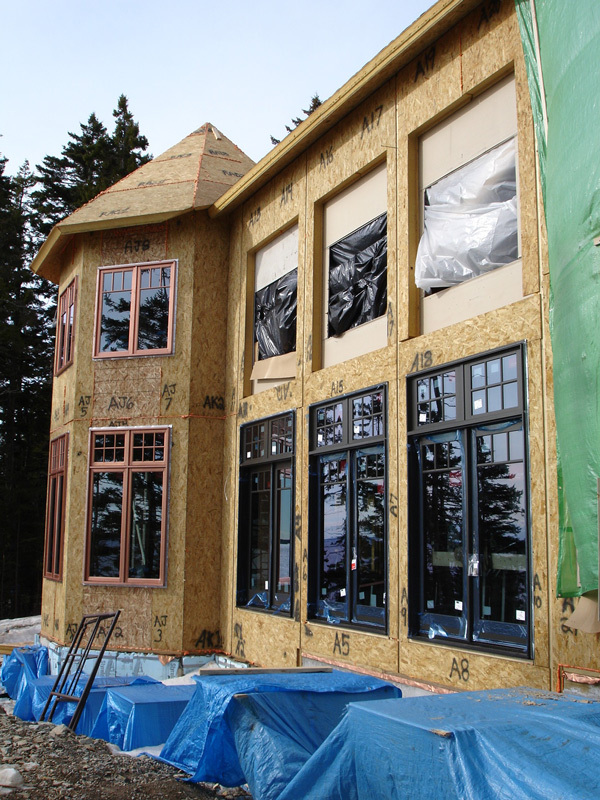 A variety of panel skins, panel thicknesses, and lengths ensures the right product for the job. 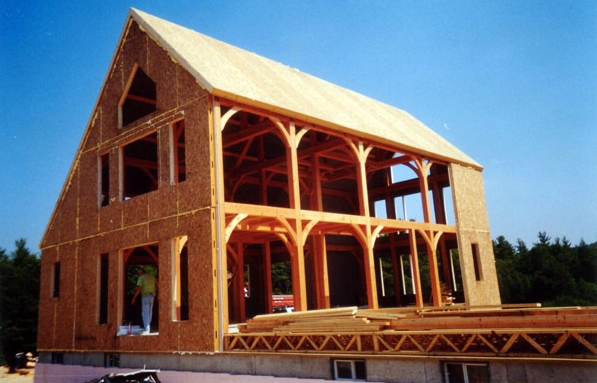 The outstanding energy performance and superior strength that Murus SIPs provide have made them an increasingly popular building material for timber frame structures. Murus Polyurethane foam, with three standard thicknesses, provides the highest R-value per inch of thickness of any SIP foam core available. The molded tongue and groove vertical edge profile with our patented cam-locking interface assures quick, proper alignment of panel-to-panel joints. 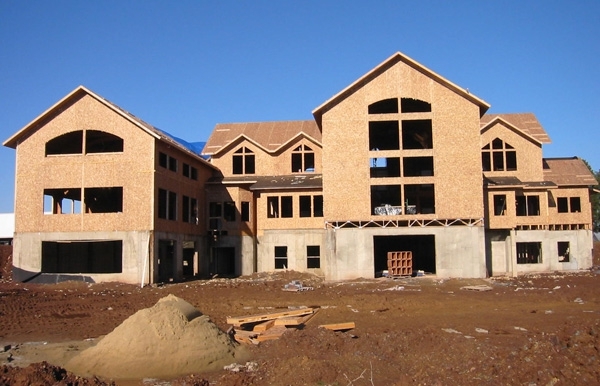 Once installed and sealed with spray foam, the result is a continuous uniformity of insulation that is lacking in spline connection systems. Murus Polyurethane SIP foam is safe to humans and the environment and does not contain formaldehyde, CFC’s, or HCFC’s, or other ozone-depleting compounds. Murus Polyurethane SIPs have a lifetime warranty against delamination. Contact Murus for complete warranty details. 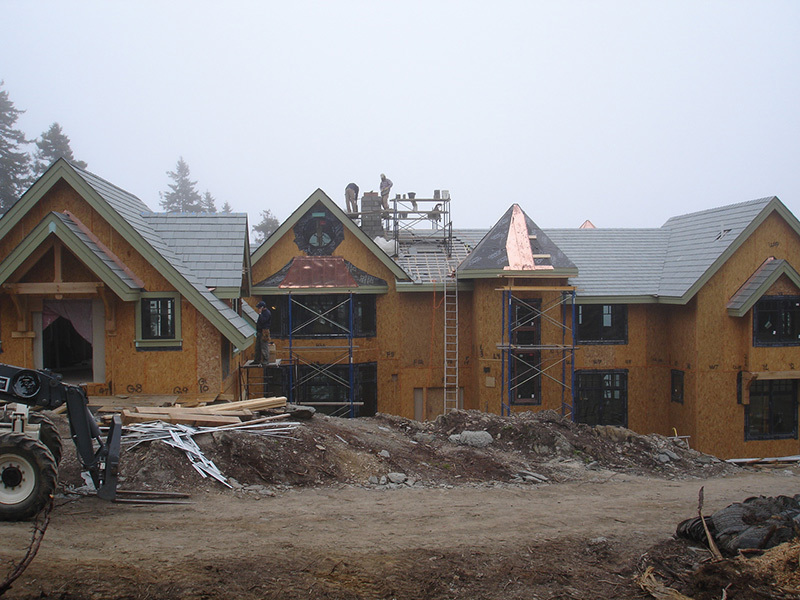 Murus EPS and GPS (Graphite-Enhanced EPS) SIPs are a high quality, competitively priced alternative to our polyurethane SIPs, offering dependable performance and superior R-values. Murus EPS and GPS foams contain no formaldehyde, CFC’s, HCFC’s, or HFC’s. 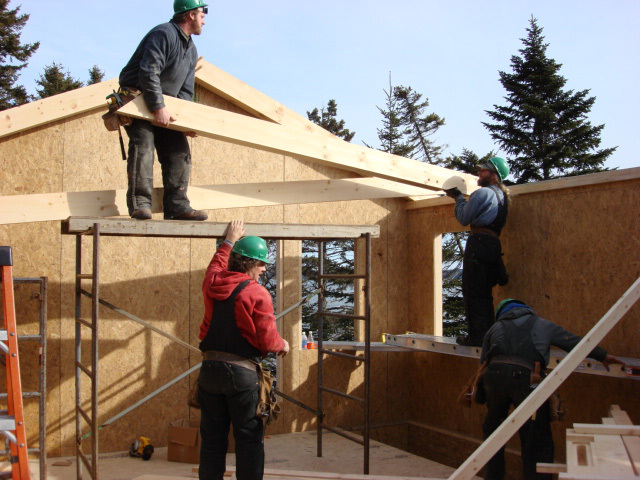 Typical panel-to-panel connection is achieved using plywood or OSB splines. 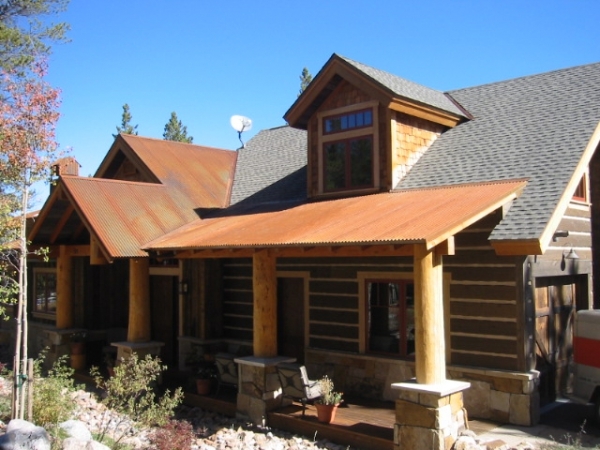 Panels are manufactured with core dimensions that allow dimensional lumber to be incorporated for additional load-bearing support. 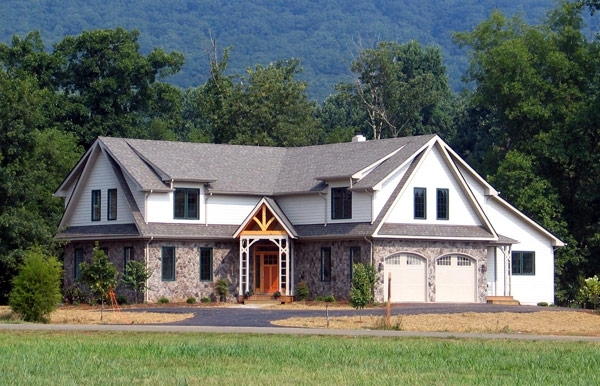 Murus EPS and GPS SIPs are backed by a 10-year manufacturer’s warranty against defects in materials and workmanship. 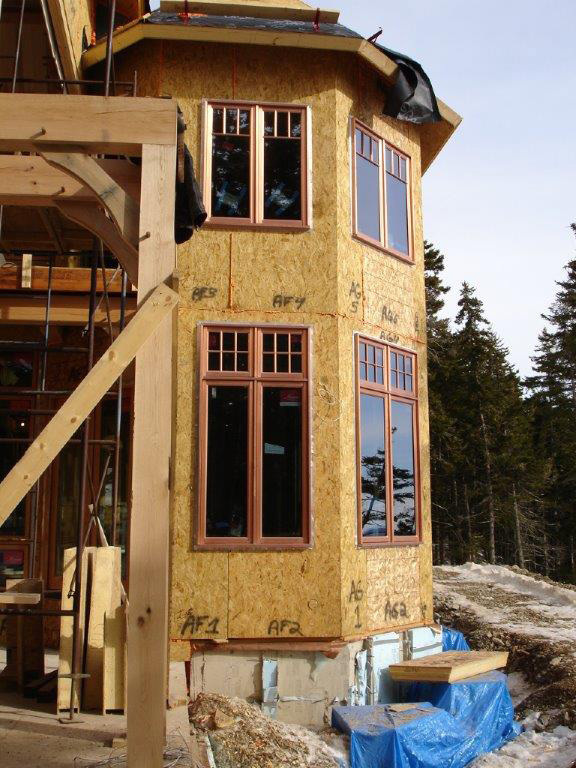 Superior energy performance, a healthy and comfortable living environment, design flexibility, fast installation – these are just some of the rewards for including Murus SIPs in your timber frame home plan. 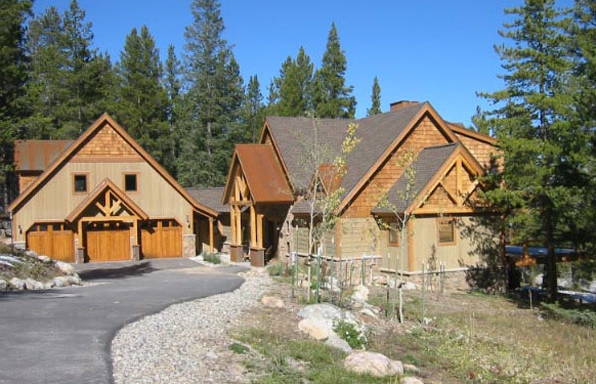 We work with timber frame companies nationwide to provide a Murus SIP enclosure system that will complement your home’s beauty and contribute to its superior energy performance and comfort.